Monaco literally built its fortune on its casino. Indeed, the fame of the Grand Casino is such that the name of the district in which it lies, Monte Carlo, is often used interchangeably with the name of the country. 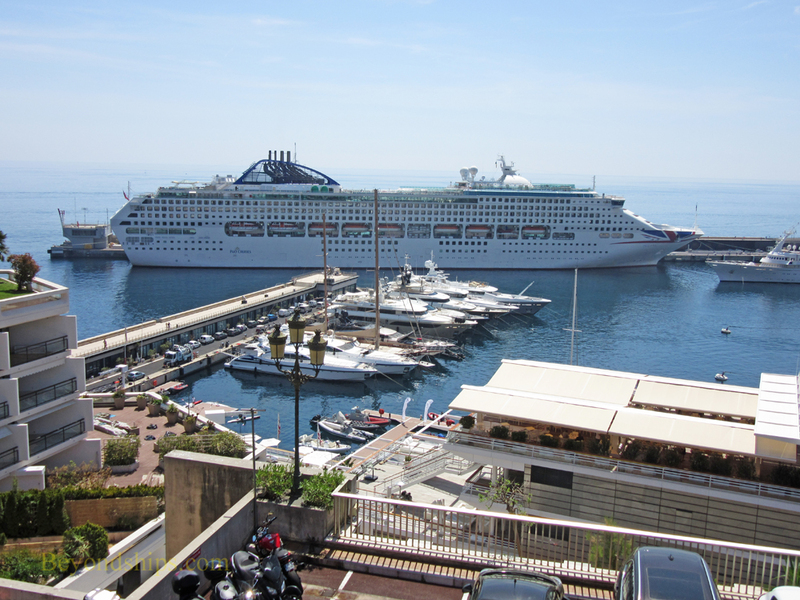 However, Monaco is much different than other internationally known gambling centers. There is no neon at the Grand Casino and whereas casinos elsewhere often have a showroom attached, the Grand Casino has an opera house attached. Elegance and sophistication are the watchwords. 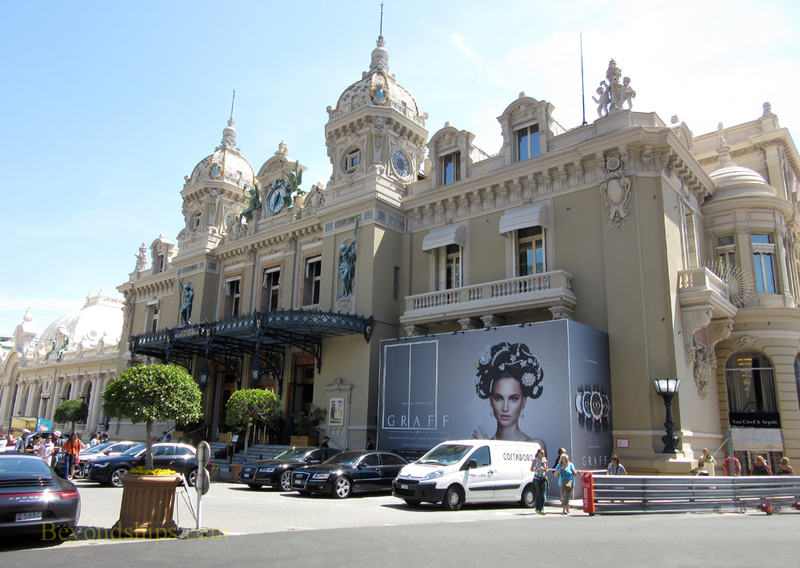 Travelers to Monaco can visit Monte Carlo and its Grand Casino. It is located in an area of up-market cafes, antique dealers and haute coture boutiques. Even for those with no interest in gambling, a visit is worthwhile for the history, the architecture and the sociology. The Grand Casino came about for reasons of state. Two towns which had belonged to Monaco broke away in the mid-nineteenth century. Inasmuch as they constituted 95 percent of the principality at that time, the country lost a significant part of its tax revenue stream. Princess Caroline, wife of Monaco's ruler Prince Florentan came up with the idea of creating a gambling casino and spa to provide an alternative source of revenue. 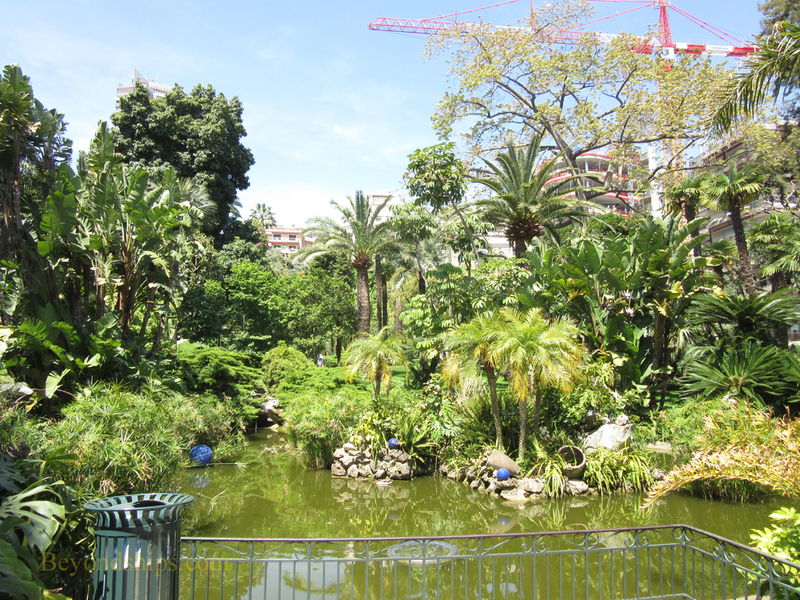 The Prince liked the idea and in 1853 gave permission to open the Bains de Monaco. During the first few years, the casino moved several times. Finally, in 1856, the first stone of today's casino was laid in the presence of Prince Charles III who had just succeeded to the throne. Inasmuch as Charles had been involved in the project, the hill on which the casino was to be located was renamed Monte Carlo. Two problems beset the casino in its early days. First, it was difficult to get to Monaco in those days You could either take a mule path down the the cliffs surrounding the town or come by boat. Second, the various managers the casino had in the early days were incompetent. Both of these problems were soon solved. In 1868, the railroad reached Monaco. The next year, there were 170,000 visitors including Alexandre Dumas, Baron de Rothchild and Baron Haussman. In addition, Francois Blanc was persuaded to come and manage the casino. Blanc had managed the successful casino at Bad Homburg in Germany and knew how to cater to the wealthy clientele the Monaco hoped to attract. During the second half of the 19th century, Bain and subsequently his wife and son, employed a number of prestigious architects to enlarge and embellish the casino. Probably the best know of these was Charles Garnier, who also designed the Paris Opera House. Appropriately, the best remaining example of Garnier's work at the casino is the opera house, which is on the seaward side of the casino. The Grand Casino became successful beyond expectations. Accordingly, in 1869, the principality was able to end tax collection from the Monegasques. Locals, however, were barred from gambling in the casino. 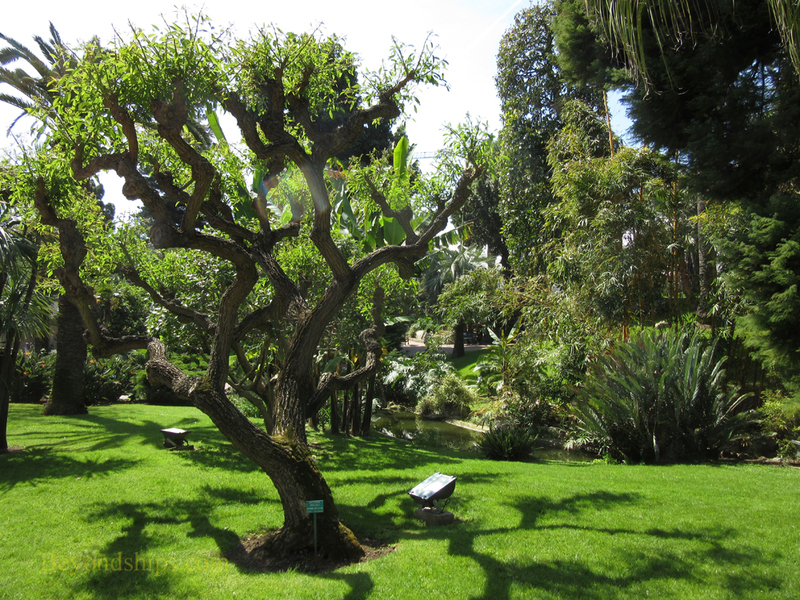 Above and below: The area around the Grand Casino is green with parks and terraces. 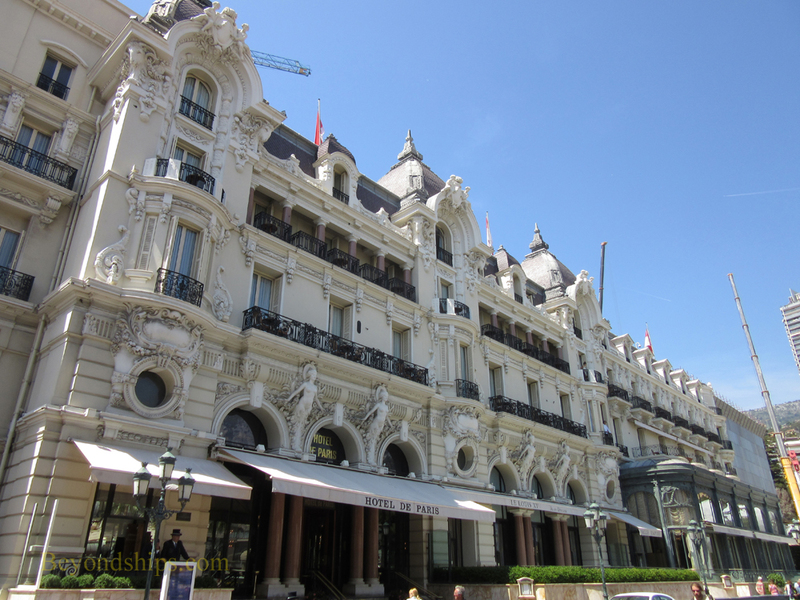 Above: The Hotel de Paris next to the Grand Casino dates from 1864. Below: The back of the casino overlooks the harbor. Monaco was now on the map as a tourist destination. However, it was also gaining a reputation for its wild lifestyle. Queen Victoria who had taken to holidaying nearby in Nice was so put off by this reputation that she refused an invitation to visit the principality. However, many of the rich and famous of this era came to the casino including Victoria's son, King Edward VII. Sarah Berhardt, Diaghilev, and Nijinski were among those from the theater. There were also famous courtesans such as La Belle Otero, whose likeness can still be seen in the casino's Salle Blanche.